In a ground-breaking study conducted at the Translational Genomics Research Institute (TGen; AZ, USA), a team of scientists have demonstrated that propentofylline (PPF) reduces glioblastoma cell invasion and increases the effectiveness of temozolomide (TMZ) chemotherapy and radiation therapy. 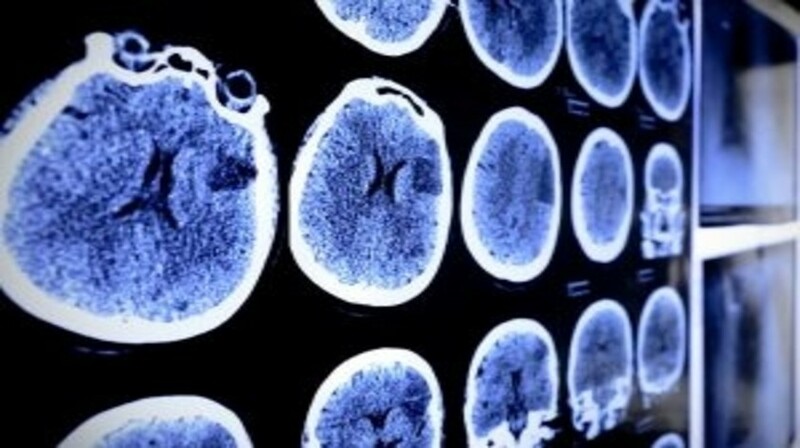 After little therapeutic progress in recent decades, the research, published in the Journal of Neuro-Oncology, could lead to a new form of treatment for patients with this aggressive brain cancer. Currently, surgery is one of the primary treatments for glioblastoma. However, total removal of the tumor is often impossible due to the cancers aggressive nature, which enables it to invade the surrounding brain. This invasiveness can limit the effectiveness of both chemotherapy and radiation therapy. Another fundamental challenge in treating glioblastoma is the blood–brain barrier, which often prevents drugs from entering the extracellular fluid in the central nervous system. PPF is an FDA-approved small molecule that penetrates the blood–brain barrier and is able to reach the tumor site. It has been previously tested in clinical trials for Alzheimer’s disease and dementia. The team at TGen discovered that PPF works to limit the spread of glioblastoma and linked a protein termed TROY to the mechanisms that enable cellular invasion. Nhan Tran, Senior Author and Associate Professor and head of TGen’s Central Nervous System Tumor Research Lab commented: “We showed that PPF decreased glioblastoma cell expression of TROY, inhibited glioma cell invasion, and made brain cancer cells more vulnerable to TMZ and radiation.